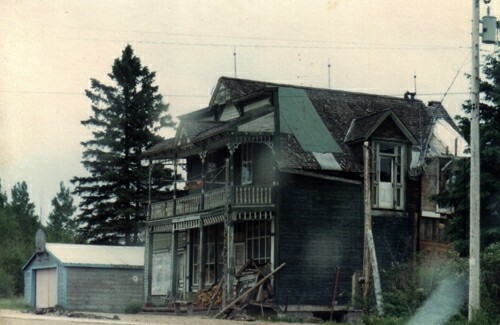 Photo Of The Building Taken in 1980 Before Restorations. Jaime Board recieving plaque from Dawn Morris commemorating the Founding Members. 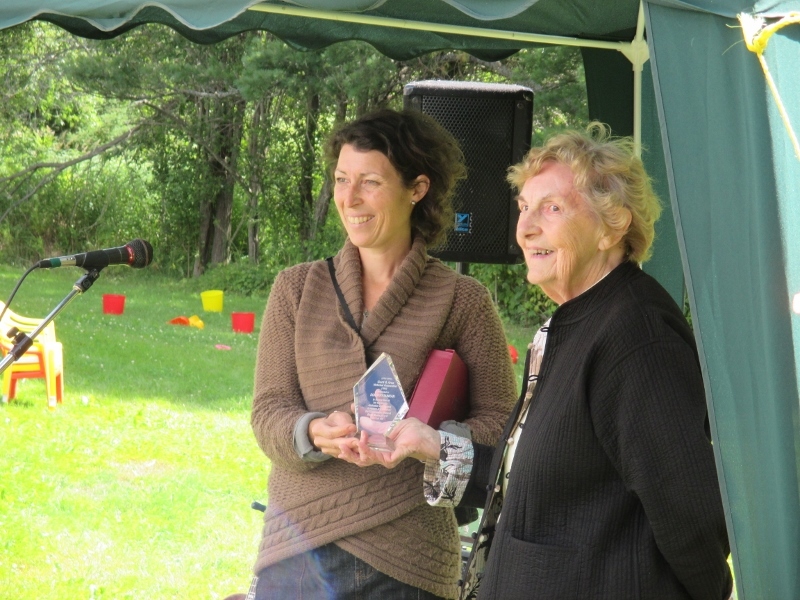 Dawn Morris recieving the Founding Members Awardon behalf of her mother Clare Hankinson. 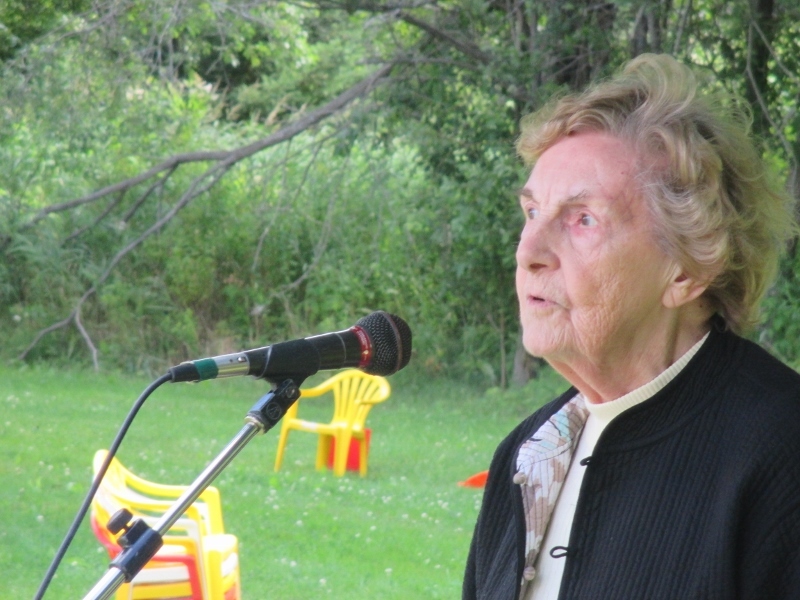 In a commemoration ceremony on August 4, 2013, Co-Founder Dorothy Duncan stated " The Commanda Museum is a Miracle". She also stated that "Prayer and Hard Work brought the Commanda Museum into existence." This ceremony was held, in front of many, to commemorate the Founding Members of the Museum. Two of the Founding Members recieved this award as recognition for their part. 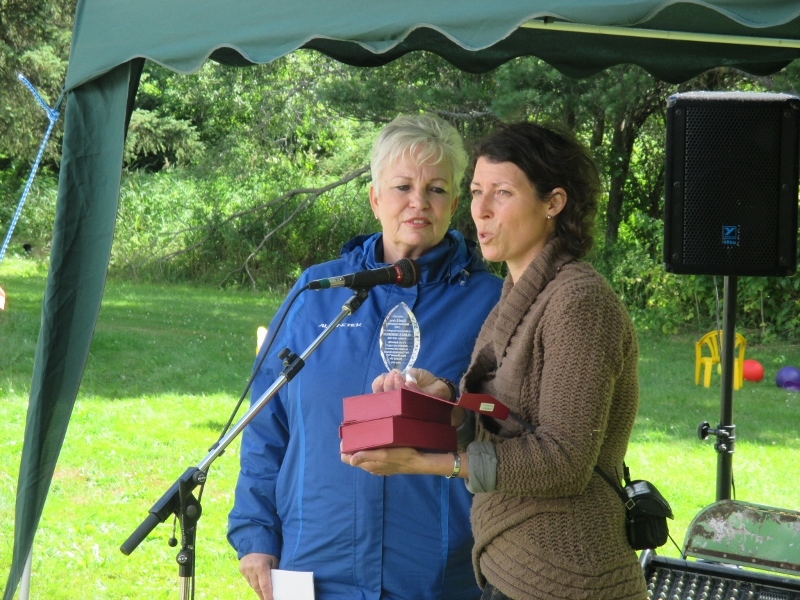 Dawn Morris accepted the award on behalf of her mother, Clare Hankinson. 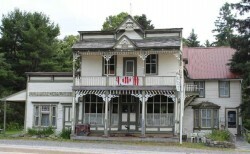 Clare Hankinson, saw a huge potential for the General Store. 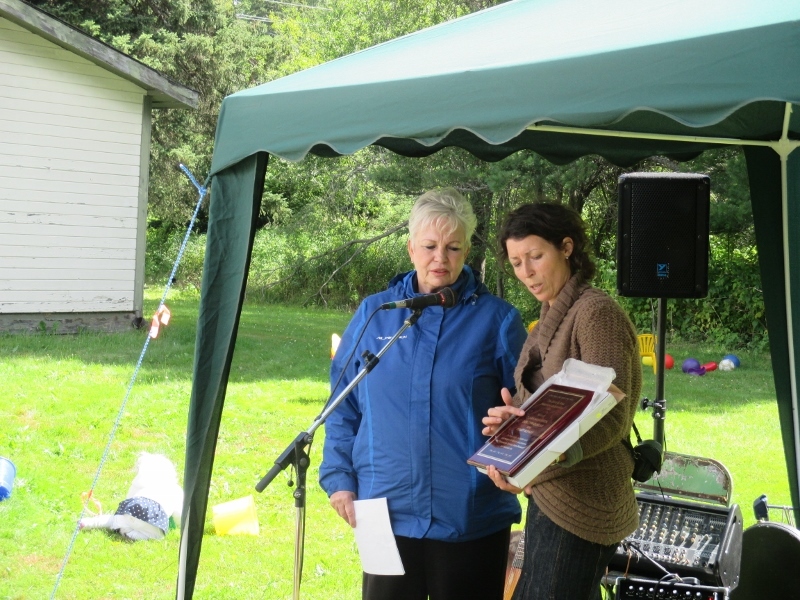 The Museum also recieved a plaque, commemorating each of the Founding Members, from Dawn Morris.